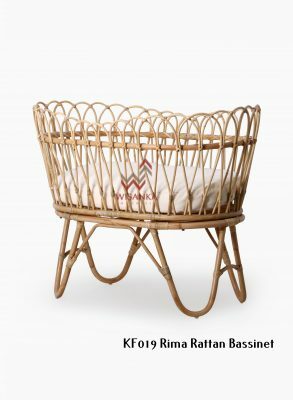 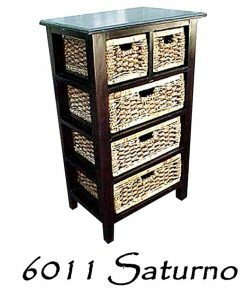 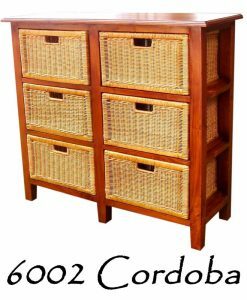 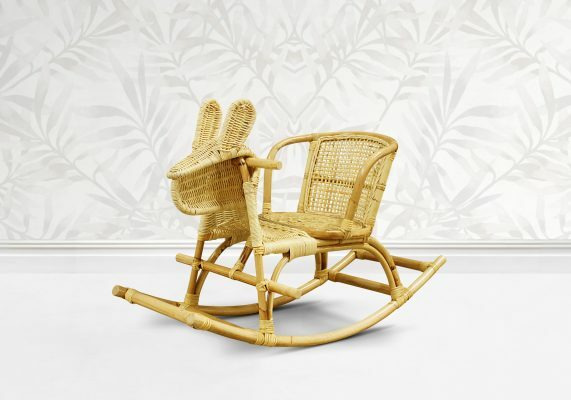 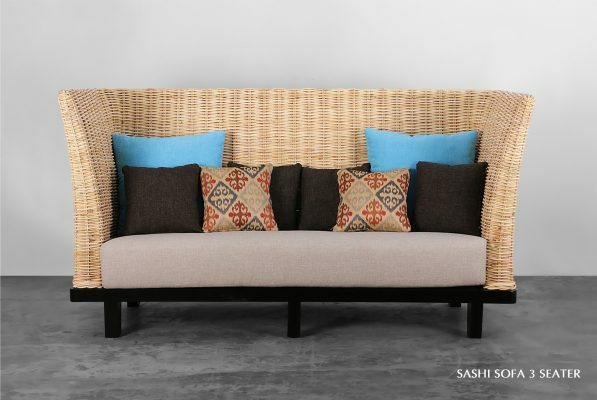 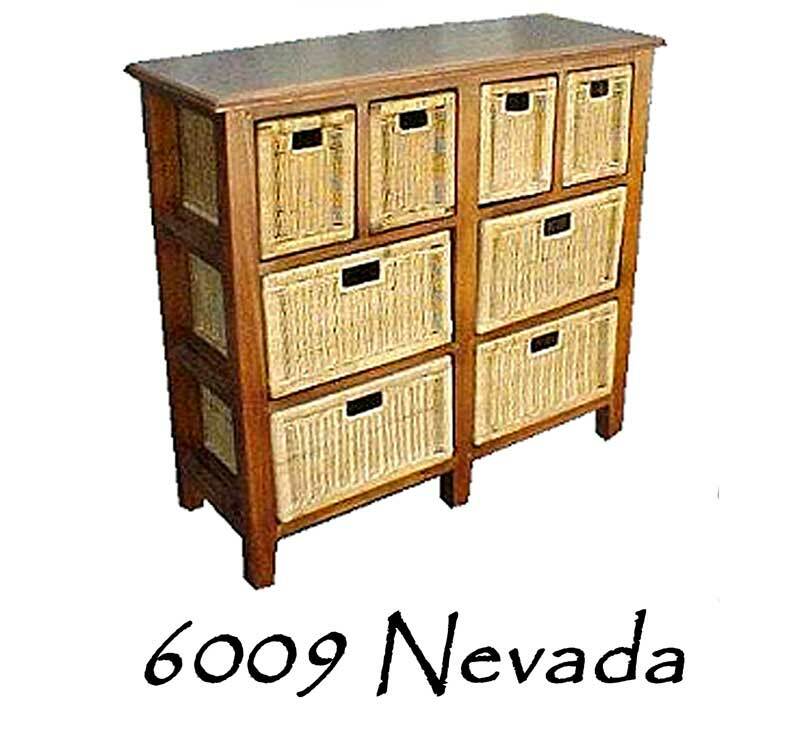 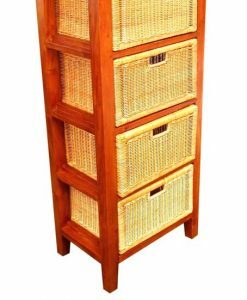 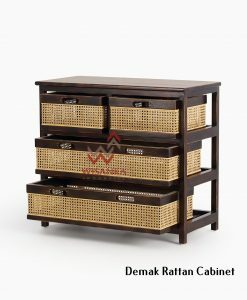 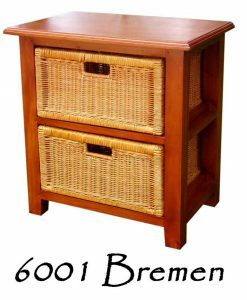 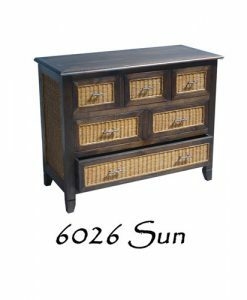 Find here many various Drawer Set Rattan Furniture Wholesale. 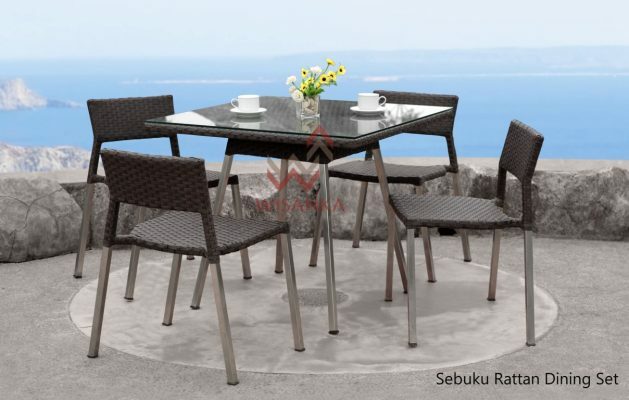 Here is the center of Indonesia furniture manufacturers and exporter. 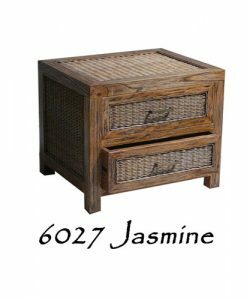 We are Indonesia furniture wholesale suppliers to having business here and make a deal. 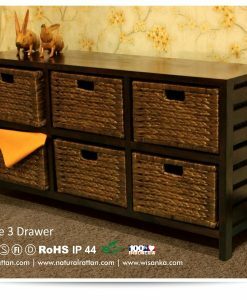 We have various design and size of drawers and cabinets. 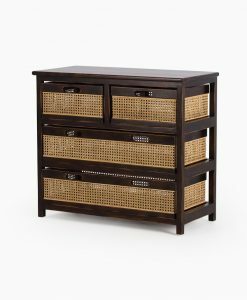 From peacock models cabinet, wooden drawers, wicker drawer with solid wood frame, wicker drawer with rattan frame, and more of models bookshelf that suit in your living space.